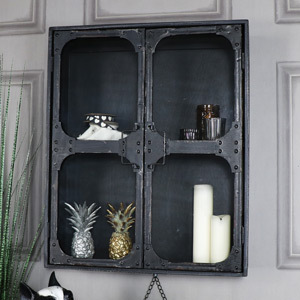 Industrial design is one of the hottest interior design trends of the moment. 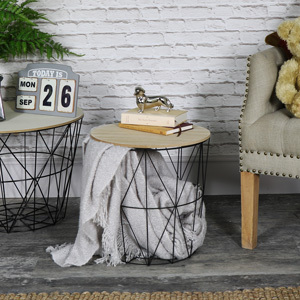 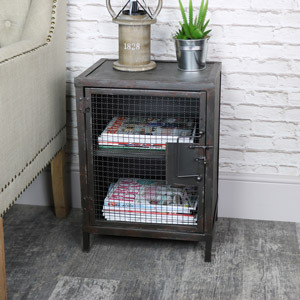 We stock an incredible selection of Industrial inspired furniture with a distinctly retro, rustic or mid-century modern style design. 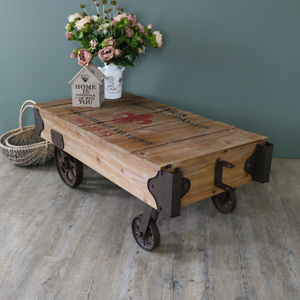 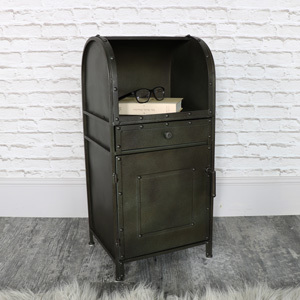 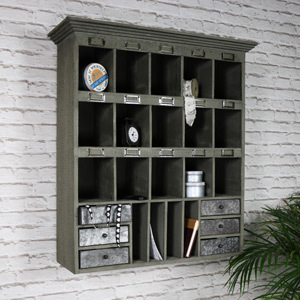 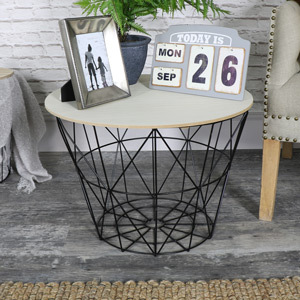 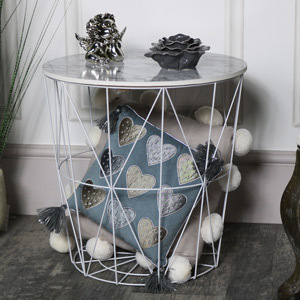 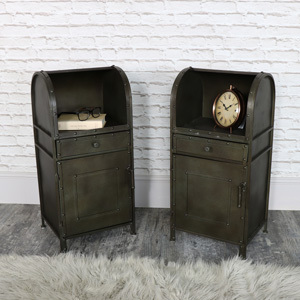 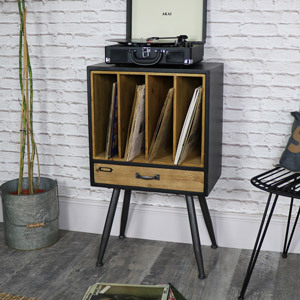 The Industrial Range of furniture includes a fabulous selection of quirky, urban style items including wall cabinets, sideboards, bedsides, desks and record storage. 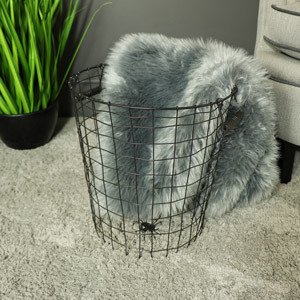 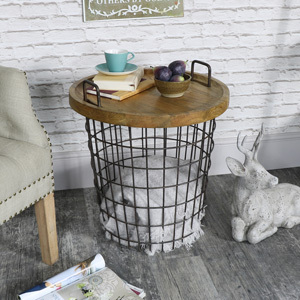 If you want to add some rustic furniture to your living space, choose one of our amazing storage designs. 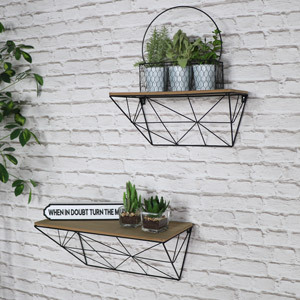 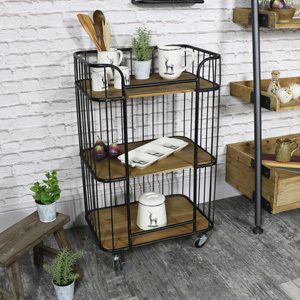 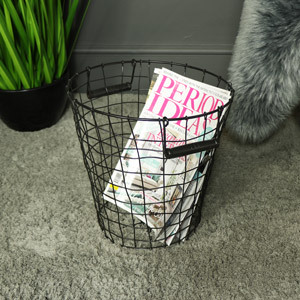 The Industrial Range boasts some amazing storage solutions such as a variety of shelving units, trolleys and side tables perfect for a living room, bedroom, dining room, hallway or office. 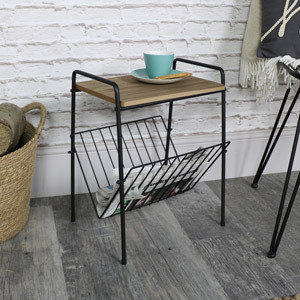 Update your home today and jump on the Industrial trend. 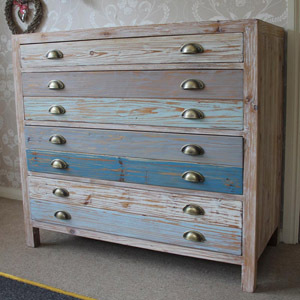 All Melody Maison furniture items are made from quality materials and are crafted with care.